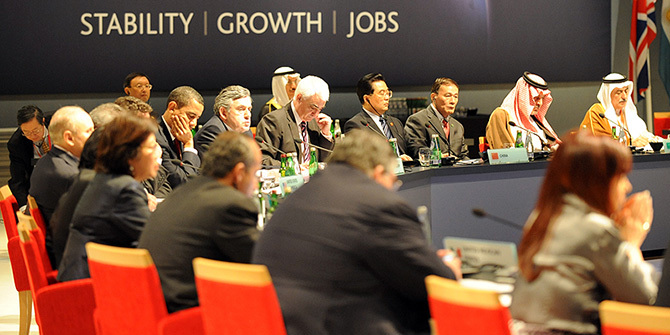 The G20 was a key player in the global governance of the global crisis, and many analysts (although not all: see Eric Helleiner’s excellent book on what he calls “the status quo crisis”) credit the organisation with at least seeing off the threat of a global recession worse than the Great Depression of the 1930s. That question now falls to the historians to consider, with Adam Tooze first off the block with Crashed, his lengthy and utterly riveting account of How a Decade of Financial Crises Changed the World. The paper was called Building Consensus for Fair and Sustainable Development. 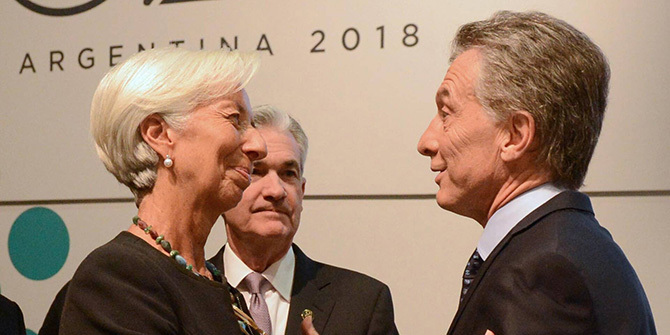 In a brief introduction Macri declared boldly that Argentina would place “development, fairness, and sustainability” at the forefront of the G20 agenda, noting that, although globalisation has been “a cornerstone of growth and development … its benefits have not been shared equally”. This was the moment, he suggested, to renew commitment to “the broader goal of leaving no one behind”. But who really supposes that Macri, even though his own rise to power shows he is not without political skill, is going to be able to push Trump, Xi, Merkel, Macron and other leaders into a serious debate about how to generate economic growth across the world in ways that are newly fair and sustainable? How will brief discussions of work, infrastructure and food take this forward meaningfully? Moreover, where and how in all of this do the real, urgent political issues that might helpfully reshape the global political economy get raised and progressed? I refer to the avoidance of damaging trade wars, reform of the IMF’s power structure, the pursuit of global tax justice and the management of the climate’s severe deterioration, amongst others. Setting aside the fact that Trump will likely renege via Twitter the moment Air Force One leaves the tarmac, there will unquestionably emerge an agreed communiqué (indeed, one will already be circulating in draft amongst the summit’s Sherpas) and probably even a “Buenos Aires Declaration on Fair and Sustainable Development”. 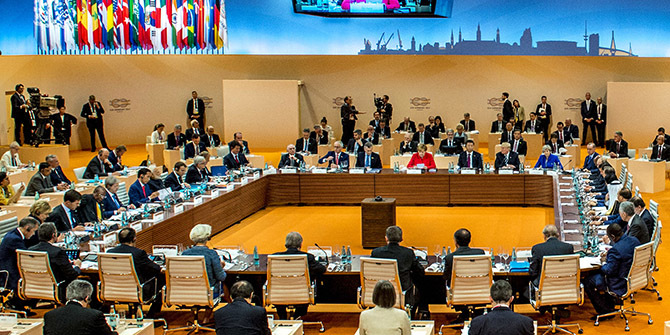 This is wide-ranging stuff, and work streams do sometimes bring technical proposals to full G20 ministerial meetings and the Leaders Summit which later get accepted and go on to shape policies in member-states, at least to an extent. This denotes the emergence of the kind of “transgovernmentalism” identified many years ago as a feature of “complex interdependence” by the eminent American international relations scholars, Robert Keohane and Joseph Nye.